MSX is a personal computer created in 1983 and it was very popular in Japan, Europe and South America. MSX was the first contact in informatics for many people. 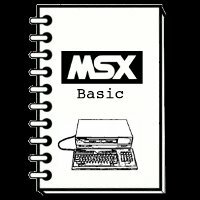 Despite of being an old tecnology today, MSX computers offer such a friendly environment for those who want to learn about computers, once its architecture is very simple to use and understand. Futhermore, MSX native programming Basic is very easy to learn and program, while it is at the same time powerful enough to acess the hardware. In the other hand, MSX hardware limitations dare programmers to optimize codes and resources. As a consequence, great programmers came up from this system. 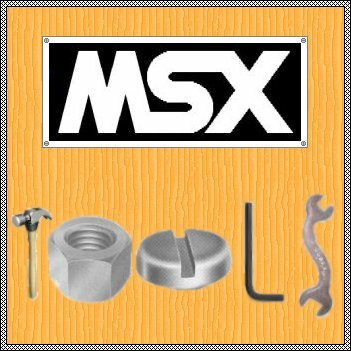 In brief words, MSX system is easy for those who wants to learn and versatile and challenging for those who want to go further. 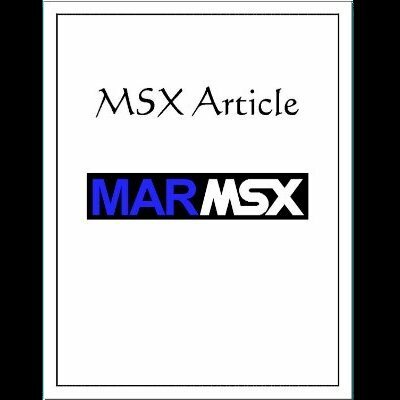 MarMSX projects aims at developing tools and disseminate knowledge about programming and the MSX computer. Something about MSX: MSX 2 has up to 256 simultaneous colors. Merci pour visiter cette page. Dank für dieser Seite besuchen. + New game: Batalha Naval (Battleship). + New game on Games Course: Mastermind. + New version of Minesweeper in Basic. 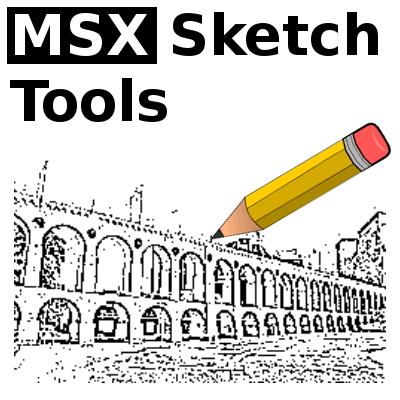 + New project: MSX Sketch Tools. + MSX Viewer 5, version 5.1. 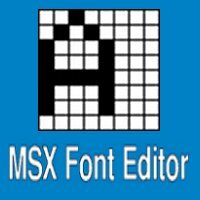 + MSX Font Editor, the new MSX font editor. + New pages for the projects Color Magic and MSX Palette. + Mines game's developer manual reviewed. + The use of MPW combined with Turbo Pascal 3.3f. + The use of Lammassaari's INCs. + Basic course: sorting codes.